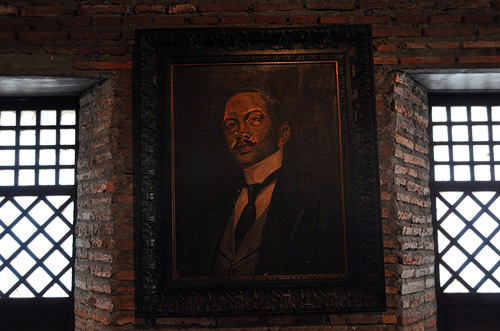 “Genius has no country, genius burst forth everywhere, is like light and air — the patrimony of all; cosmopolitan as space, as life as God.” ~ the words of Jose Rizal to the Spaniards who belittled Juan Luna’s exceptional talents because of his brown skin. 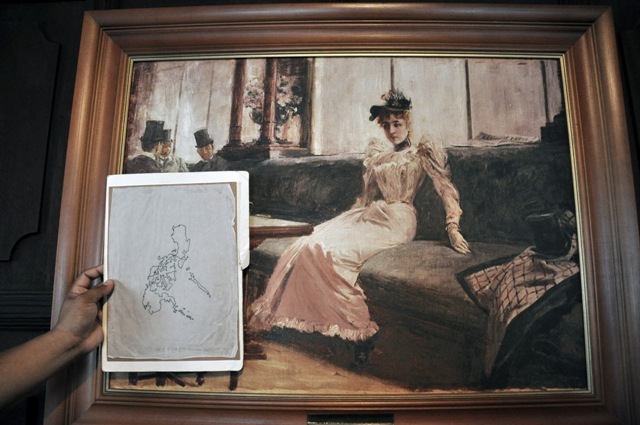 In our time, the way to introduce Ilocano painter Juan Luna would go like this: a global talent, Pinoy Pride Juan Luna. 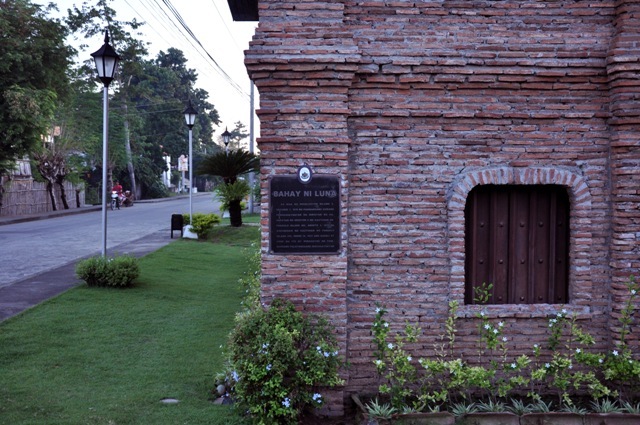 A pioneer in Philippine artistic expression, Juan Luna was the first Filipino artist to receive international recognition for his works. 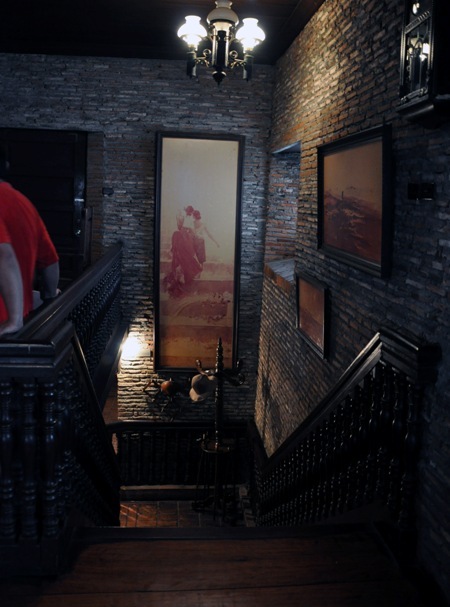 Visiting the restored Luna ancestral house in Badoc and viewing his masterpieces, albeit reproductions, was an amazing experience. The high drama of the Spoliarium. 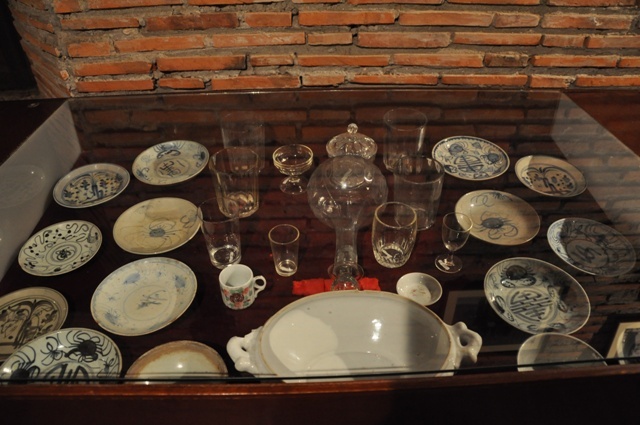 It won the First Gold Medal in the Madrid exposition. 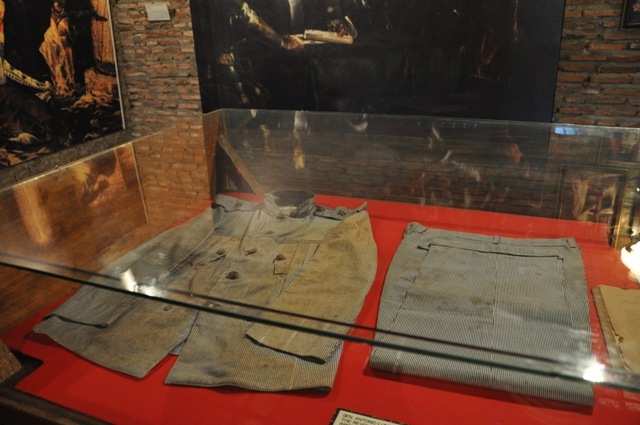 Brother Antonio Luna’s Katipunan uniform. 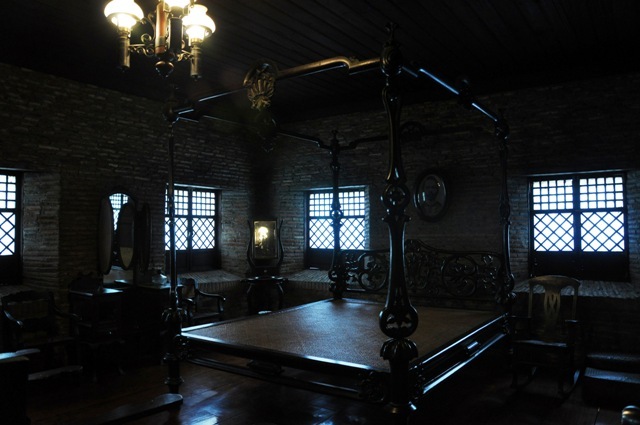 Juan Luna’s real bed which was retrieved from his Binondo residence. 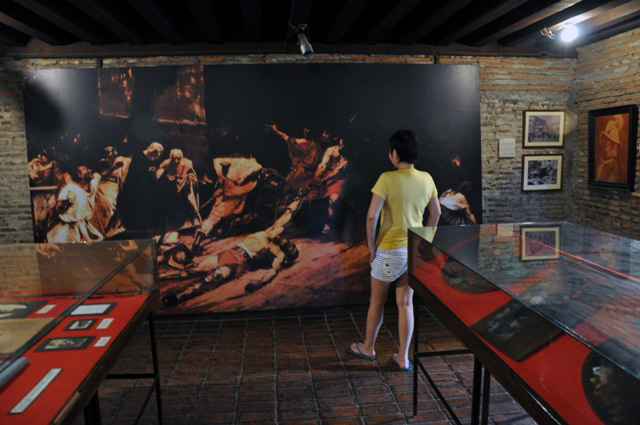 Juan Luna had 445 artworks. A number of his original works were lost/damaged during World War II. 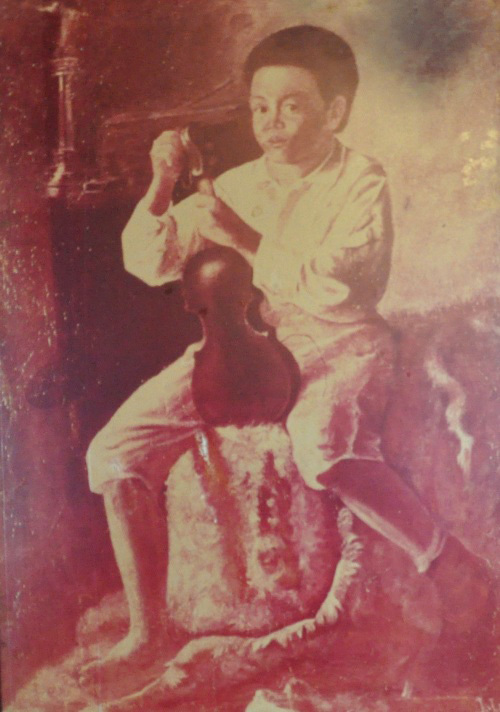 “El Violinista” The broken string and the bare feet, if you notice, make it more dramatic. Some say that the boy must be his brother, Manuel, who was a violinist. 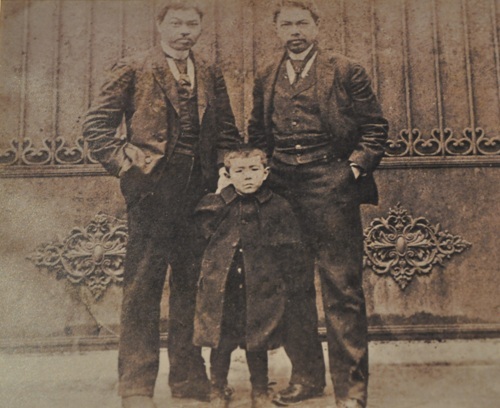 The boy is Andrés Luna de San Pedro, the only son of Juan Luna and Paz Pardo de Tavera. His sister, Bibi, died in infancy. 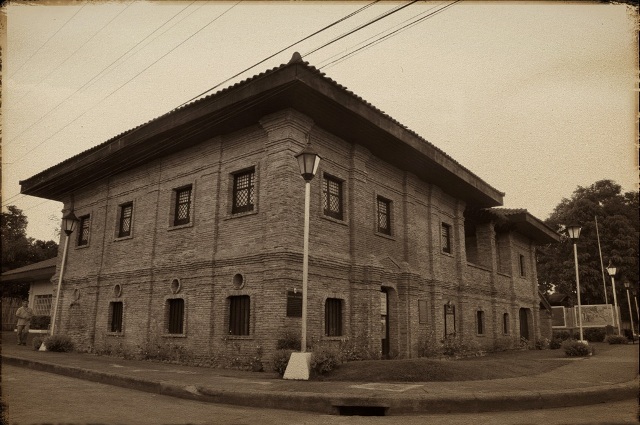 Andrés, a painter and an accomplished architect (designer of the Arlegui House, the residence of former president Corazon Aquino during her term), was married to Grace Mcrae. 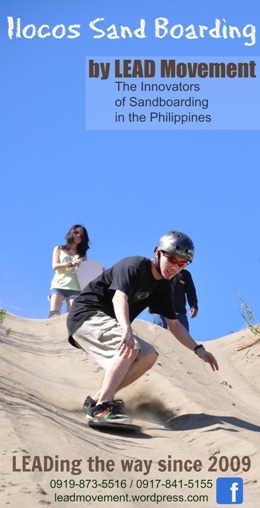 The couple didn’t have a child. 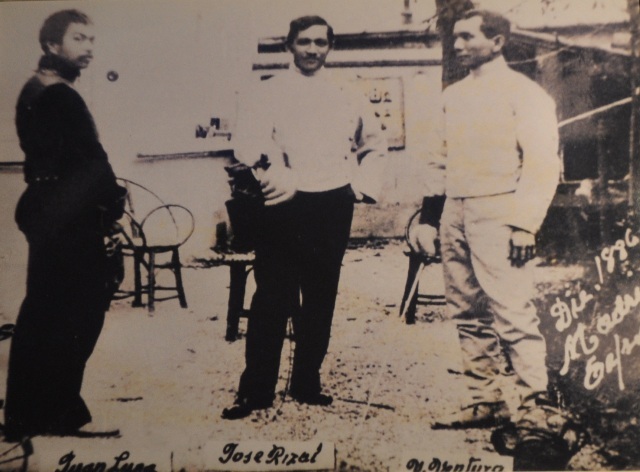 Juan Luna with our beloved Jose Rizal and Valentin Ventura, who lent Rizal money for the publication of El Filibusterismo, the sequel to Noli Me Tangere. Not Luna’s, but a reminder of our past. An antique calesa of an unnamed doctor. 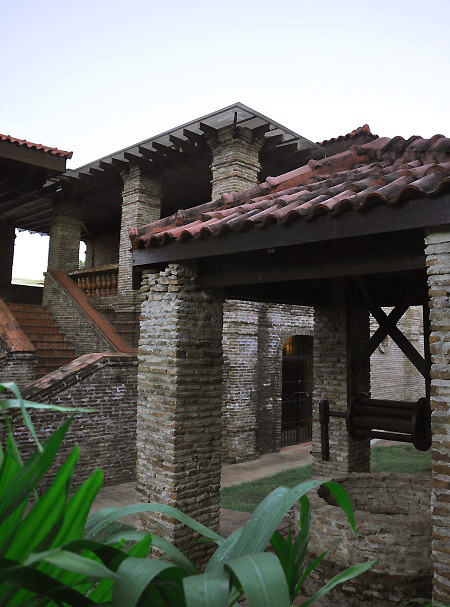 The Luna House was fully restored in 1977. Several pillars, made with lime and egg whites, are still the original. 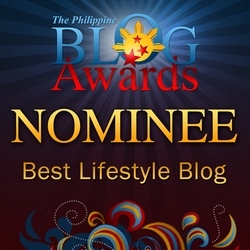 but only if, synchronously, we throw into oblivion the monkey wrenching crab mentality and lift our hands up in the air and reach for the stars. 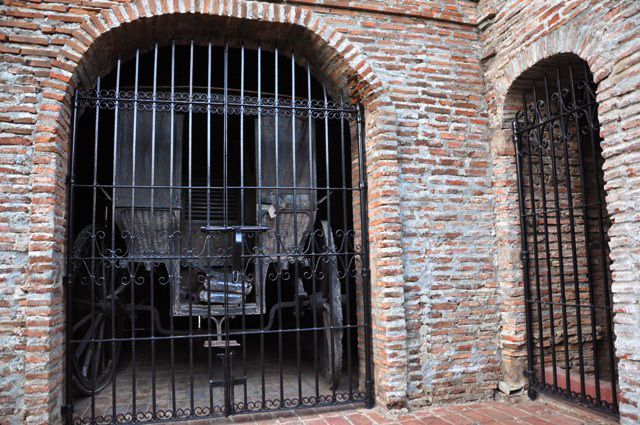 I was fascinated about the life of andres and his wife grace luna. I was born in the very house of this couple way back 1958 which our parents bought from ms. Grace luna way back 1956 (or way back pa?) before her return to new york. Sad to say, according to my eldest sister, our mom threw all the schetches, blue prints plans, and the bloodied black dress in the river where the house was located. 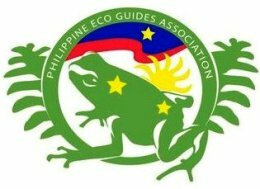 sayang naman all the memorabilia.